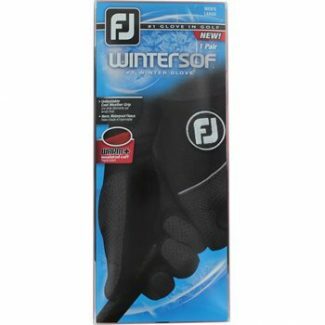 Unbeatable Cool-Weather Grip – Water resistant micro-suede Sure-Grip. Autosuede palm keeps hands dry and warm with a soft feel, consistent fit and secure grip during cool weather conditions. Weather-Shield Stretch Knit Cuff with Warm+ keeps the warmth in and the cold out! 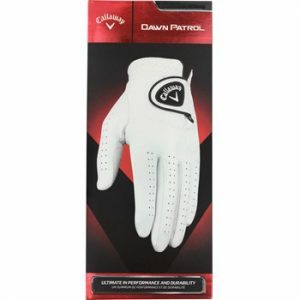 Warm and Windproof Fleece – Waterproof structured Nylon and Weather-Shield foam fleece on the back of the glove retains warmth and resists cold.